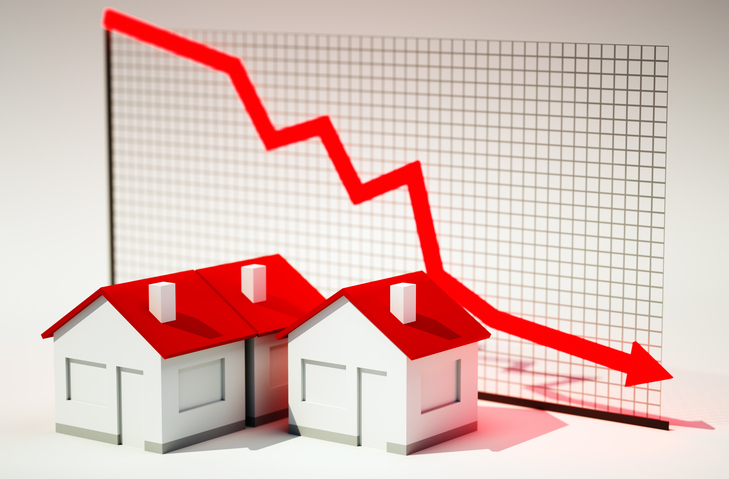 The third quarter recorded the smallest quarter-to-quarter decline in negative equity since 2010, according to new data from CoreLogic. The average homeowner gained $12,400 in home equity in the 12-month period between the third quarter of 2017 and the third quarter of this year. The total number of mortgaged homes in negative equity decreased by 4 percent to 2.2 million homes, or 4.1 percent of all mortgaged properties, from the second quarter to the third quarter, while on an annualized measurement the number of mortgaged properties in negative equity fell 16 percent from 2.6 million homes, or 5 percent of all mortgaged properties. The national aggregate value of negative equity was approximately $281.6 billion at the end of the third quarter, compared to $280.5 billion in the second quarter and $279 billion in the third quarter of 2017.